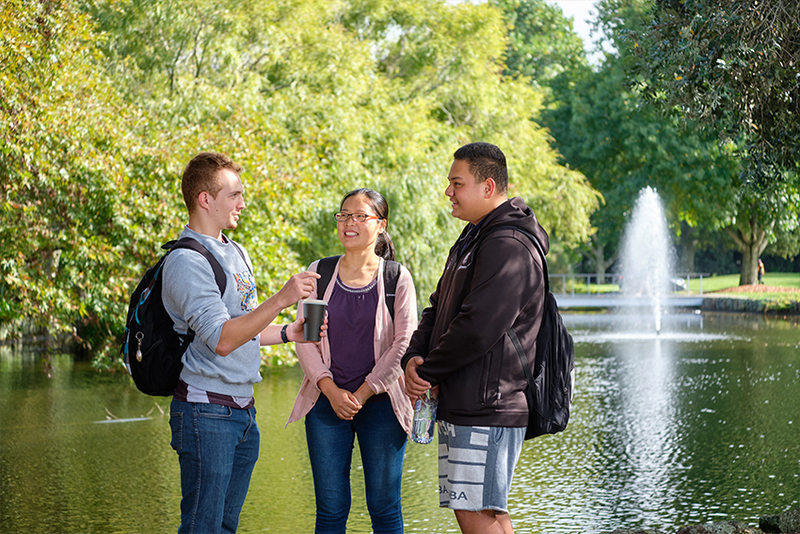 Our South Campus is located in the heart of Manukau. 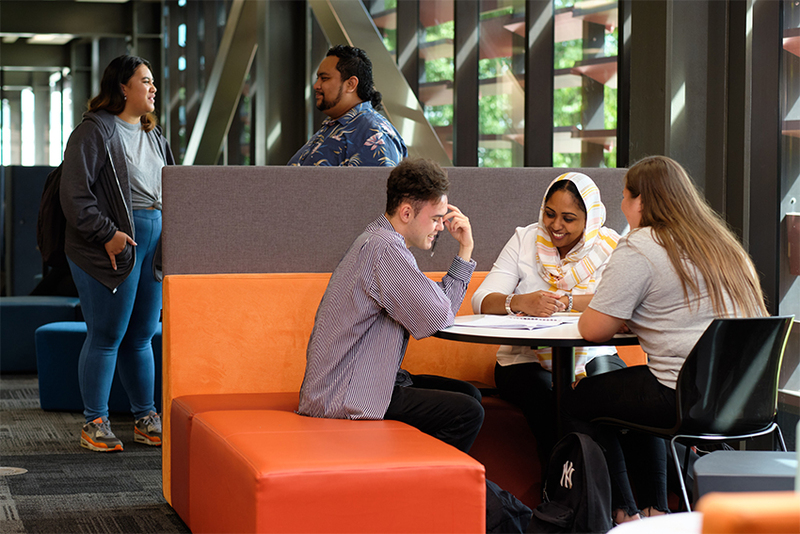 You can choose from courses based entirely at the South Campus, or include papers at the City or North campuses. 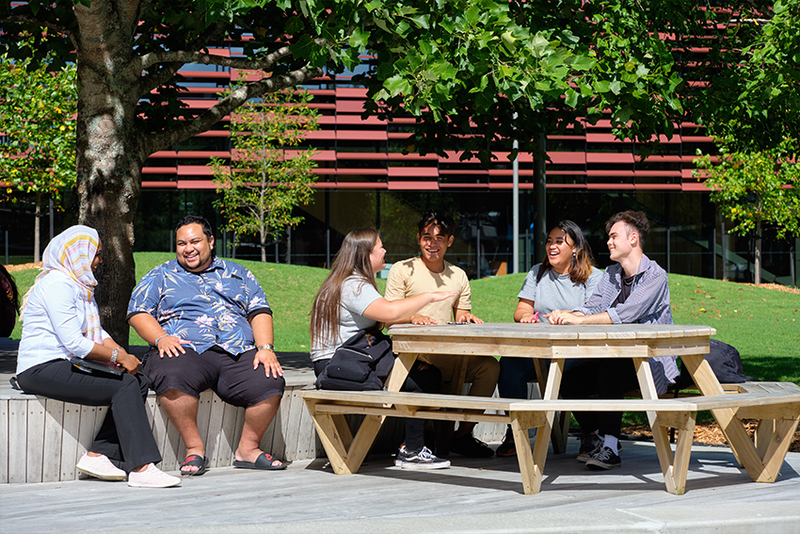 Some public buses stop right outside the South Campus – others stop in Manukau city centre, which is a short walk from campus. AUT shuttle buses stop on campus (running to and from the City Campus). Manukau train station is a 15-minute walk from the South Campus. Check the Auckland Transport website for details of public transport. 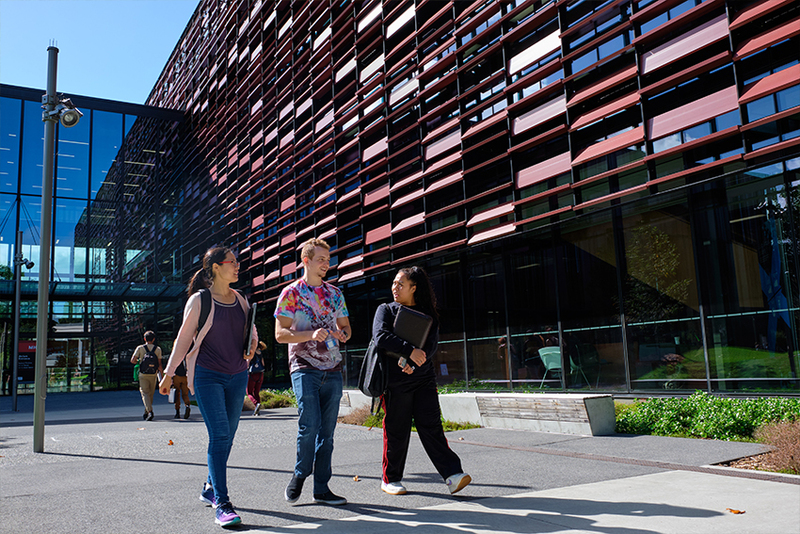 Our ‘Getting around AUT’ page has details about student travel discounts, AUT shuttle buses and cycle facilities. There is limited, on-site ‘pay and display’ parking at the South Campus in car park 1. Mobility spaces are available – these are marked on the South Campus map.